Here we hunt out the best fat burner. 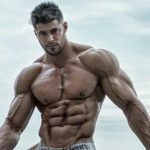 From this LeanBean vs Leanmode review, we should be able to get a clear idea of which of these supplements is number 1 when it comes to losing weight. We’re not just comparing these fat burners head to head though, we’ll also rate them against the market as a whole, this will help us decide whether either of them can class themselves as one of the very best diet pills available. These days any old business can throw a formula together and claim it’s the best product you can buy. That’s why a review of the ingredients and the makers behind the supplement is all important when it comes to making our minds up on a fat burner. These two fat burners both sound similar but there’s a number of glaring difference between the two. Now we’ve established that, let’s compare Leanbean vs Leanmode and find out how they perform in some these areas. A quick look at both of these supplements and we’re already seeing some reasonable signs. 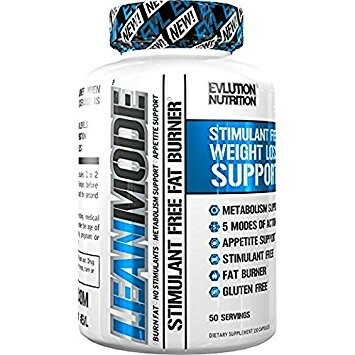 The Leanmode stimulant free fat burner is an affordable option that’s available on plenty of retail sites. That said we’re looking for a product that offers life-changing benefits. With that in mind, we’re probably leaning slightly more towards Leanbean early on. That’s mainly down to the great testimonials and videos showcasing the effectiveness of the product. We also like the fact it’s a one product brand which means the makers (Ultimate Life) must be confident in the product if they don’t feel the need to sell anything else. 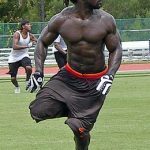 Leanmode’s stim free fat burner is made by sports supplement manufacturer called Evlution Nutrition, the company is based out of Florida. 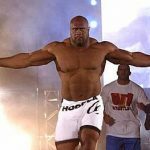 They sell a great number of different supplements with various different creatine powders as well as BCAA’s and fish oils. We think they likely created a low stimulant fat burner to make it more appealing to women. However, it was rather discouraging to see that it isn’t even listed as one of the companies top sellers on the website. Leanmode seems to be just another product in long line offered by the company. So on the face of it, Leanbean looks to be the clear leader up to this point. 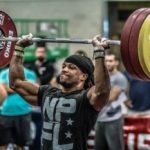 Leanbean vs Leanmode – Which Has The Best Ingredients? 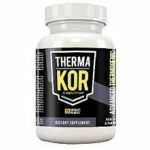 This is where we get down to business, the quickest and easiest way to decide if a fat burner will be good or not is to evaluate the ingredients panel. Looking at the products we can see that Leanbean has put a list of each ingredient and its amount on the bottle. There are quite a few of favorites in here, 12 to be exact. There’s an early problem for Leanmode however in that it only includes 5 ingredients in total. 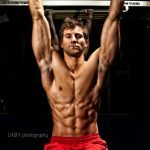 We just don’t see how it’s possible for this the product to deliver all the fat burning benefits claimed. 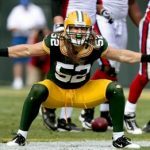 Sure it does use a couple of the best-known weight loss compounds but nowhere near enough to offer a 360 approach to getting in shape. Who doesn’t enjoy a warm cup of coffee! What’s more, it’s common knowledge that the small amount of caffeine in this everyday drink can help you burn fat. However, fewer people know that ‘Green Coffee’ – what coffee looks like before it’s roasted – is actually the most effective type for losing weight. The reason for this is that it has a high load of ‘Chlorogenic acid’, this polyphenol reduces the rate at which your body stores fat and can support a faster metabolism. Both of these products use this ingredient which means they’re both off to a solid start. This is another useful ingredient that we think should always be in the top fat burners. It’s good because it helps you burn fat by getting control of your cravings. If you have ever been one of those people that puts weight back on quickly after losing it then this kind of ingredient can be a lifesaver. This high-fiber root is known to swell by up to 30 times once ingested. It means you should be less tempted to snack on unhealthy food throughout the week. The result is reduced body fat and a less weight on the scales. Spicy food is known to increase your metabolism. Not a fan? The next best thing is to supplement with this thermogenic extract. This will make sure you give your metabolism a boost. 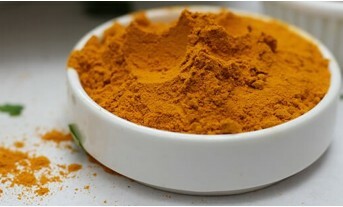 The other neat thing about this popular spice is that it will also help you feel more content after eating. 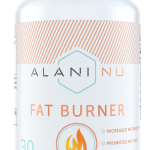 The appetite suppressing effect means this cracking little ingredient has twice the benefits of many other fat burning ingredients. Whilst this ingredient can’t be found in your kitchen cupboard it’s arguably just as famous as some of the others due to it being used by a number of celebrities to lose weight. Both LeanBean and Leanmode include a solid dose of this appetite suppressant that has seen worldwide acclaim since it featured on the Dr. Oz show just a few short years ago. This ingredient is a good one for ladies looking to lose weight as cravings are more acute for women. 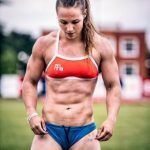 The excitement around these ‘trans fats’ came from studies on mice that showed they lost nearly 60% body fat. Unfortunately for us, we’re much, much bigger than mice and when human trials were conducted results were a lot less favorable. Some participants actually found that they’d put on weight by the end of the trial. Some side effects were also reported. 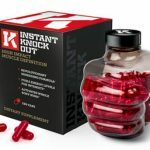 The best diet pills on the market use a variety of different ingredients, that’s because burning fat is a complex thing that involves cutting calories, improving your body’s metabolic rate as well firing it into detox mode. Leanmode only includes 5 ingredients meaning there are at least another 5 of our favorites that aren’t in the capsule. As we mentioned Leanmode is a little short when it comes to best ingredients for female weight loss. There’s no carb blocking benefits due to it leaving out the likes of Vitamin B. Turmeric is another important spice that we are surprised wasn’t included. 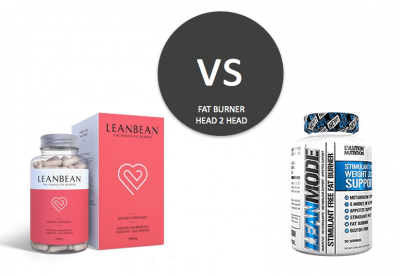 Leanbean is clearly in charge when it comes to the all-important ingredients head to head as there’s double the number of fat burners in this product compared with Leanmode. Side effects aren’t common with fat burners but some definitely present a greater risk than others. Neither of these female fat burners contains Caffeine Anhydrous so that’s a sign that they’re probably going to be safe for a wide range of people to use. found in the supplement. When we looked into this ingredient it threw up some pretty strange side effects including stomach upset and fatigue. There’s also not much evidence that it helps to lower body fat percentage. Clearly, some people will be fine to use this ingredient but those who are more sensitive might want to stay clear. Leanbean, on the other hand, doesn’t include anything that would ring any warning sirens for us. There is some Green Tea Extract which includes some natural stimulants, however, the doses are optimized to help you burn fat without suffering side effects. Safety and product performance are vital when considering which fat burner is most appropriate for you. On top of this, it’s important that the price matches the product you’re getting in return. 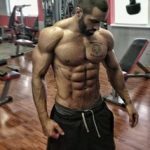 It probably won’t be s surprise you to find out that the very best fat burners cost a bit more, but then that’s pretty standard whatever supplement you choose to buy. Leanbean offers some promotions when you buy more than 1 month. This can make it cheaper for those people who need the fat loss benefits for a number of months. 1 bottle costs $59 and has enough capsules to be used for a full 4 weeks. 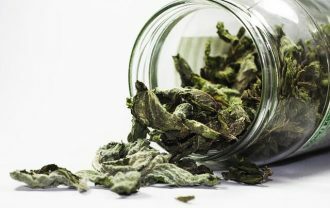 If cheap and cheerful is what you’re after then Leanmode might just take it, however, we can’t help but feel that the lack of certain ingredients and a small number of servings per pack rather outweigh the pros of the low price. Includes Green Coffee and Glucomannan. Fat burning is a results driven business. 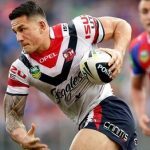 Sure a supplement might look appealing and have an attractive price-tag but the ingredients and doses are where it really matters. 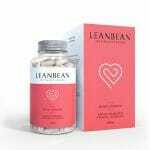 Leanbean vs Leanmode has showcased two of the better-known weight loss products around. 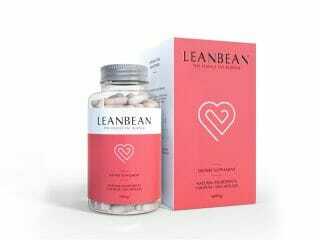 Leanmode has several good ingredients but lacks the fat burning firepower of its competitor Leanbean. 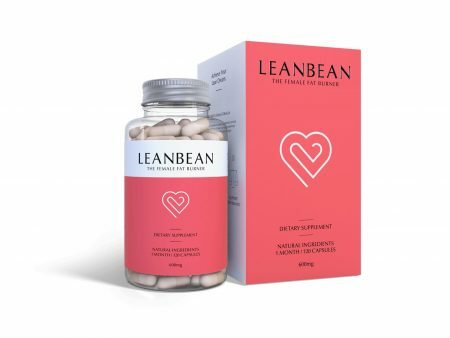 For us, Leanbean can’t be matched thanks to the fact it contains many of the best fat burning ingredients without using anything that’s unsafe or synthetic.